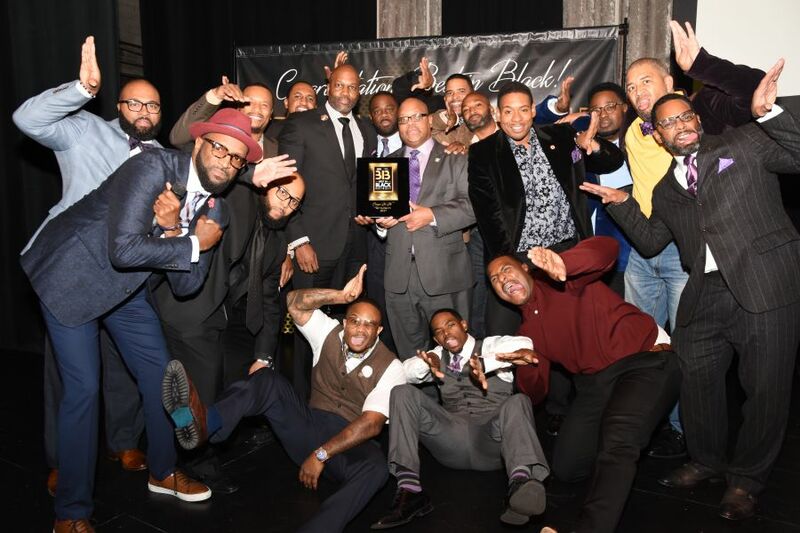 TKK Omega Men Making Big Moves! "I'd like to thank the Lord for my life, health & strength. I'd like to thank everyone that helped me on this journey through some type of support by voting or just words of encouragement. It is truly an honor to represent the people of District 4. This is not a victory simply for me, it's a victory for us all! I say thank you & thank you again. It's time to go put forth some good work. Do thy duty that is best, leave unto the Lord the rest. Sen. Marshall Bullock began his path to public service at an early age. The lifelong Detroiter learned the basics of serving people, family and communities as an Eagle Scout. Bullock has dedicated nearly three decades of his career to improving the lives of youth through social work and as a juvenile justice advocate. He also was a key member of Detroit Mayor Mike Duggan’s administration, where he served as a district manager tasked with bringing residents together, combating blight and, ultimately, building stronger neighborhoods. Bullock continues to stand up for Detroit families and seniors in the state Senate, where he is focused on providing kids with a world-class education, making commonsense reforms to auto insurance, and fighting for accessible, affordable health care and mental health programs. Bullock is a graduate of Detroit Public Schools. He earned a degree in human services from the University of Phoenix. He and his wife, Angela, live in Detroit with their three children, Maya and twins Marshall III and Layla. 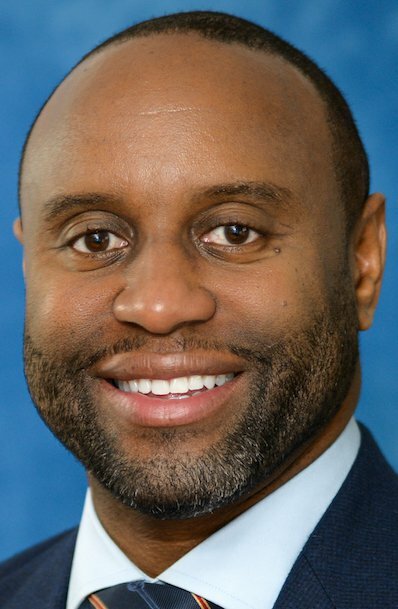 Omega Man and longtime Detroit Medical Center executive Reggie Eadie named CEO of Trinity Health of New England. Reginald Eadie, M.D., former regional COO of Detroit Medical Center, has been hired as president and CEO of Trinity Health of New England, a seven-hospital system based in Hartford, Conn.
Dr. Eadie joins Trinity Health Of New England from Detroit Medical Center (DMC), a $2 billion regional health care system comprised of seven hospitals and affiliated with two Michigan universities. Most recently, Dr. Eadie has served as Senior Vice President and Chief Operating Officer for DMC. Previously, he was President/CEO at a number of DMC’s hospitals, including Detroit Receiving, Harper University, Hutzel Women’s and Detroit Sinai-Grace. He also served as Chief Medical Officer at Harper University and Hutzel Women’s Hospitals. Dr. Eadie is certified by the American Board of Emergency Medicine and earned his medical degree from Wayne State University School of Medicine. 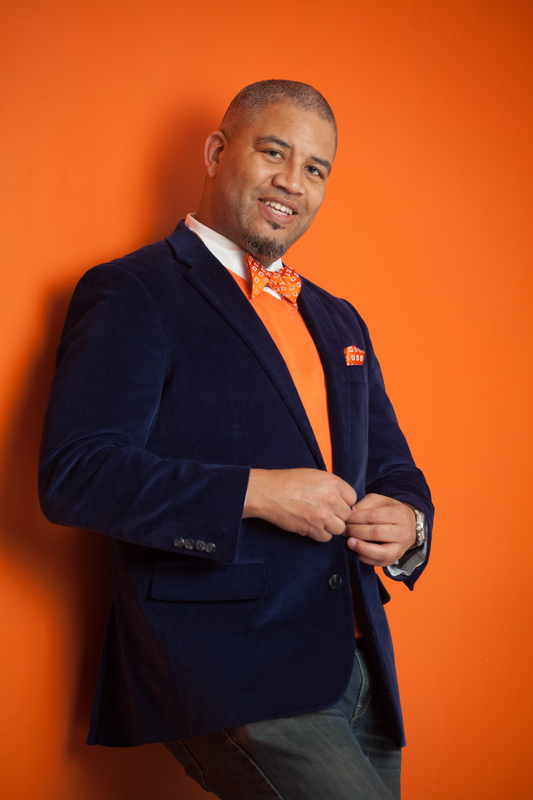 He holds an Executive Master in Business Administration from Michigan State University Broad Business School and a Bachelor of Science degree in biology and chemistry from South Carolina State University. He is a published author of books and articles on the subject of obesity and has been nationally recognized by numerous organizations for his leadership excellence. Bro. Dr. Reginald Eadie joined the Omega Psi Phi Fraternity, Inc. through Xi Psi Chapter, South Carolina State University in 1988. 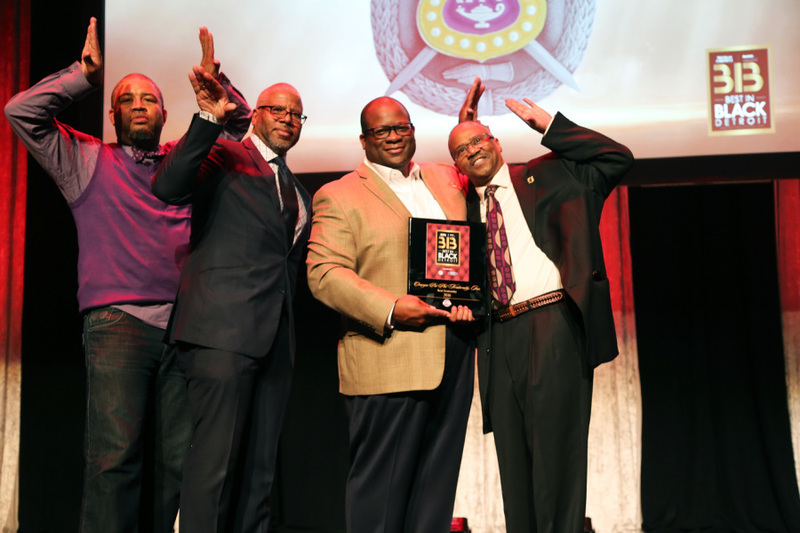 He has been recognized by Tau Kappa Kappa Chapter, the Tenth District of Omega Psi Phi and the on the international level for his contributions to society through his teachings on fighting obesity and teaching the community How to Eat and Live Longer. 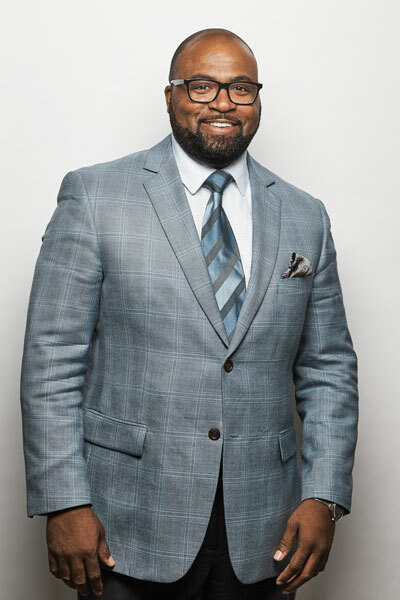 After graduating from Wayne State, Thomas joined Detroit’s Board of Zoning Appeals, and was subsequently elected by his fellow board members to be chairman. The municipal entity, which considers zoning variances for building projects, has never been busier. 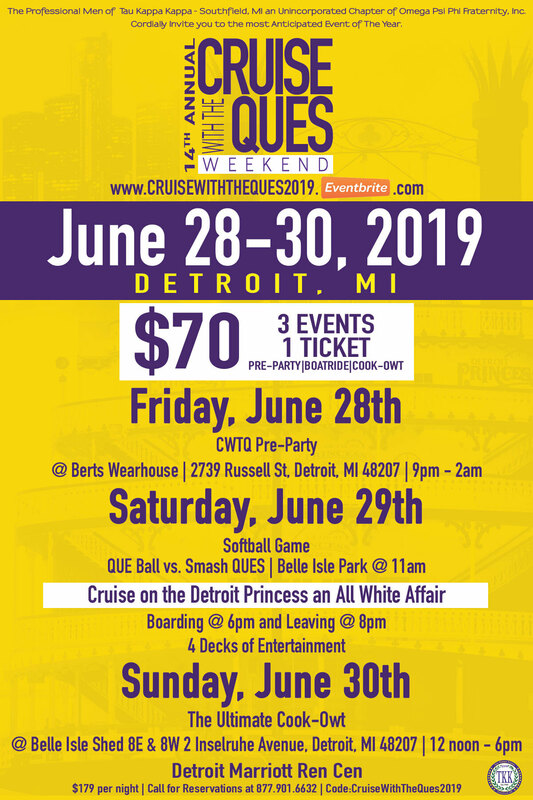 Recent projects include the redevelopment of the central business district, the construction of Little Caesars Arena and the 50-block area around it called The District Detroit, and numerous residential and commercial projects in the neighborhoods. In addition, the board is involved in the city’s efforts to regulate the location of medical marijuana dispensaries. Thomas says there are currently 300 locations selling medical marijuana in Detroit, and the city wants to winnow that number to 50 establishments. The chairmanship is a volunteer position, so while Thomas waits to take the bar exam in February, he’s working as a patent law clerk and art researcher at the law firm of Darrow Mustafa in Northville Township. As an art researcher, Thomas combs patent records and databases to determine if a patent applicant has a unique design, product, or component. If he can locate something similar to the application, a new patent is unlikely to be granted. The work benefits Thomas, who eventually wants to specialize in patent law. 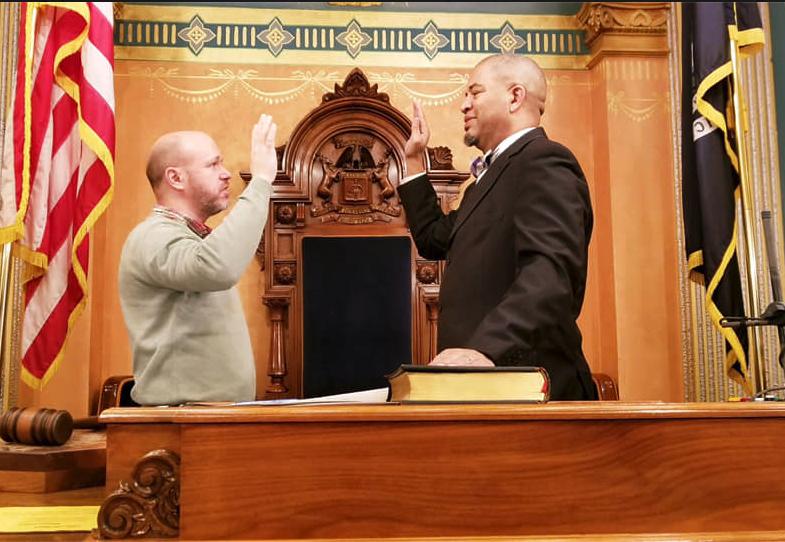 Since 2012, Thomas has also been president of the Michigan Chapter of the Foster Care Alumni of America, a group that advocates for and mentors foster care children. He and his seven siblings were foster children, and Thomas now cares for a nephew. “Every kid in the foster system needs a mentor for a consistent relationship,” he says. A hometown hero is enhancing his second chiropractic office and uplifting a community that contributed to his success. 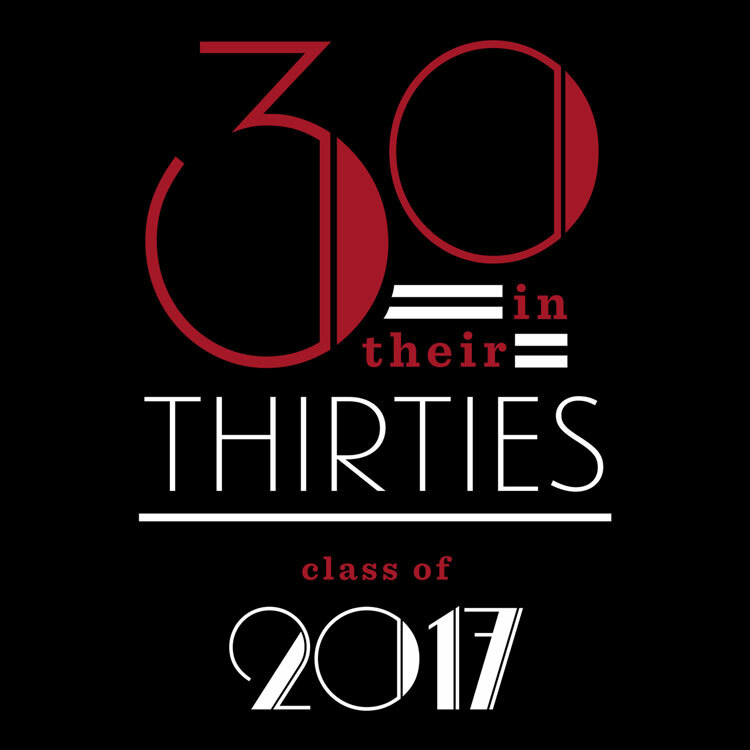 Dr. Cecil Forbes grew up near Midtown, a Detroit neighborhood not too far from the office he recently opened on Mack Avenue. In a modest tone, Dr. Forbes describes how he feels about being able to serve residents in the community he frequented as a child. In addition to providing quality care, Dr. Forbes directly contributes to the local economy. iCare stays true to its core beliefs of providing innate, innovative, and integrated care to its patients with state-of-the-art equipment offering nonsurgical decompression therapy at his Mack Avenue location east of Woodward, which is adjacent to the Detroit Medical Center. 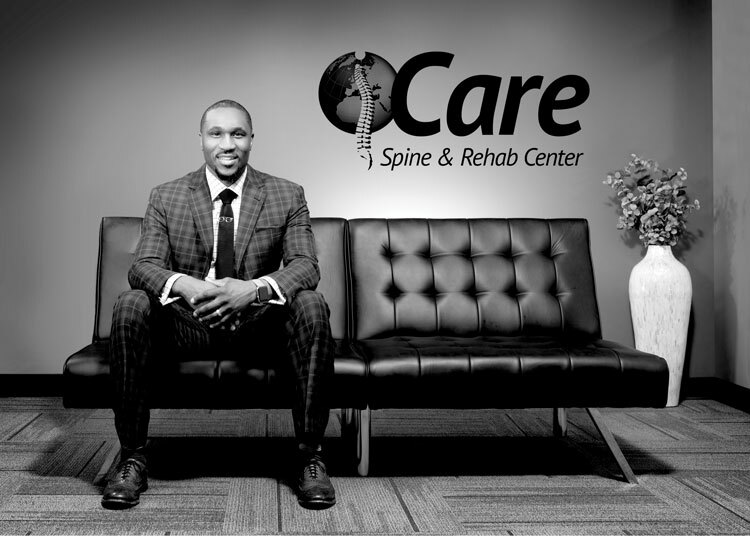 Last year,Hour Detroitfeatured Dr. Forbes’ iCare Spine and Rehab Center prior to the Mack Avenue location’s grand opening. This year, Forbes looks to offer residents decompression procedures that are noninvasive and an alternative to spinal surgery. Lower back pain is one of the most common reasons for clinic visits in the U.S., and it is also associated with lost wages and decreased work productivity. Dr. Forbes has recognized a shift in the industry away from narcotic-based back pain treatment and helps patients by offering care without opioids. iCare offers financing opportunities that allow patients suffering from chiropractic issues (e.g., spinal herniated discs, lower back pain, neck pain, sciatica, and carpal tunnel syndrome) to receive the quality care they need. “I’m passionate about listening to my patients and understanding their needs so that I can provide them with the best possible experience,” Dr. Forbes said. Let iCare enhance your health. 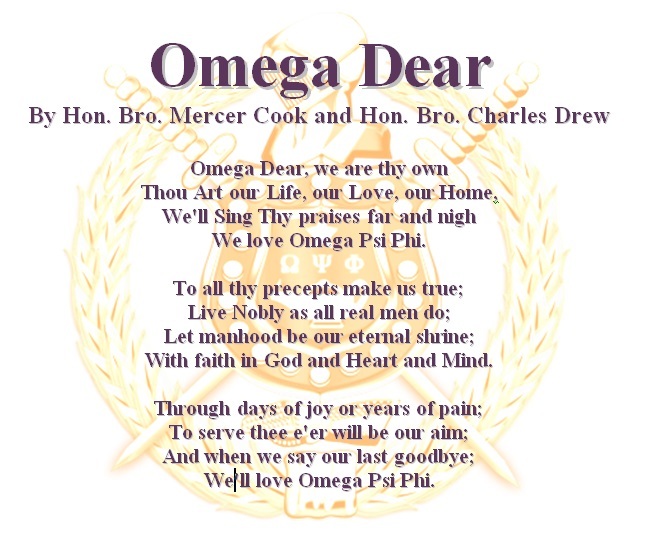 Brother Dr. Cecil Forbes joined Omega Psi Phi Fraternity, Inc. through Delta Beta Beta Chapter in 2004. Lin Rountree, also know as “The Soul Trumpeter” has been called “the modern day Miles Davis” and for good reason! With each of Brother Rountree releases, he continues to grow his own legend, yet shortens the creative and artist distances between himself and the late great Davis. In many circles, such a claim would be met with aggressive scrutiny and debate. However, once you hear “Pass The Groove”, on his ‘Stronger Still’ album, you notice the seemingly effortless fusion of hip-hop, blues, doo wop, and Duke Ellington-era flair that Davis explored on his final album ‘Doo-Bop’. A proud Motor City native, Bro. 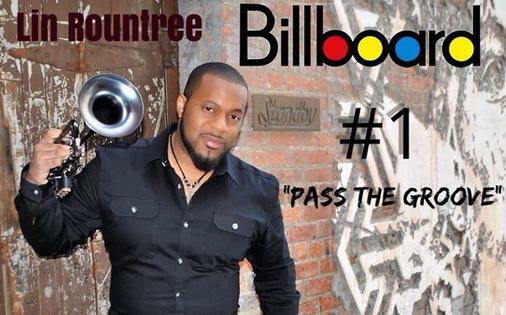 Rountree is the champion of the “new Detroit” jazz sound. As pristine and signature as it may be, its elements are a compilation of past, present and future rhythms. 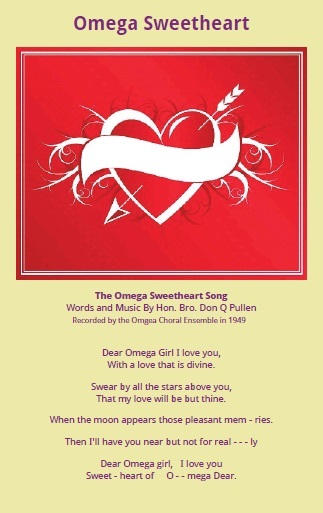 On January 13, 2018, Brother Lin Rountree's single "Pass The Groove" hit #1 on the Billboards Chart in the Smooth Jazz Category, making him the 1st Omega Man to accomplish this level of greatness. Bro. Lin Rountree joined the Omega Psi Phi Fraternity, Inc. through Upsilon Psi Chapter, Florida A&M in 1991. 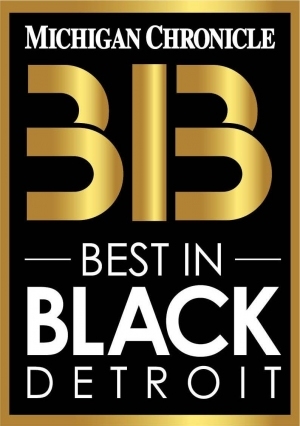 For African-American businesses, community organizations, entrepreneurs, entertainers and individuals in southeastern Michigan, Best In Black serves as a marketing and recognition platform for those individuals and companies while ultimately encouraging the community’s next generation of business leaders. 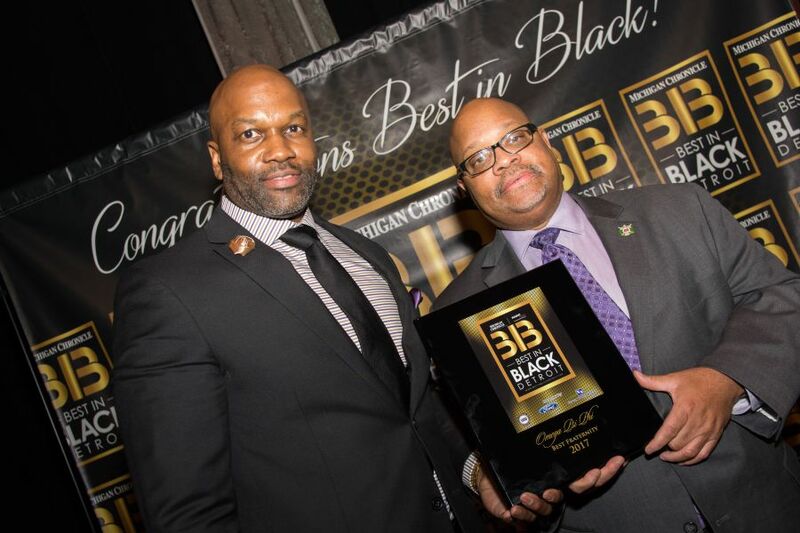 Best in Black gives the community a true voice in identifying and elevating the businesses they most support. It’s an innovative way to poll the community about these businesses and organizations with the best brands and reputations. It is a platform where by The Michigan Chronicle can promote and celebrate the businesses that ultimately support us. and Bro. 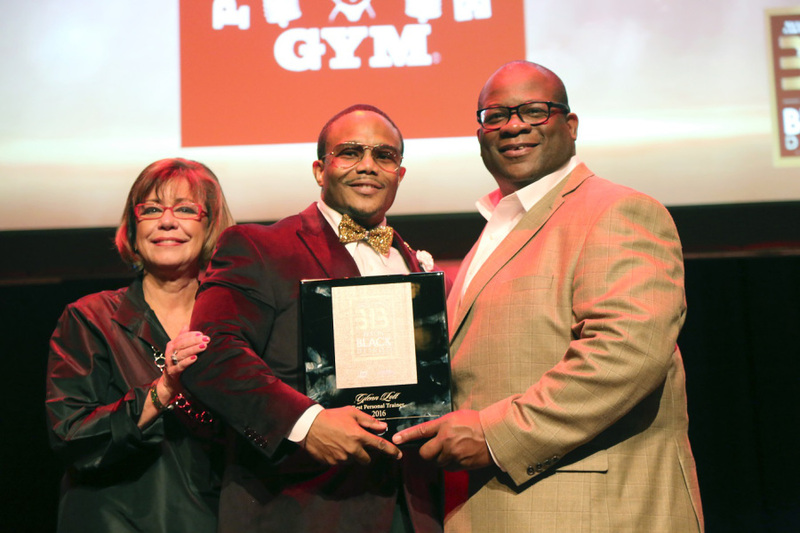 Glenn Lott of being recognized as Personal Trainer of the year!